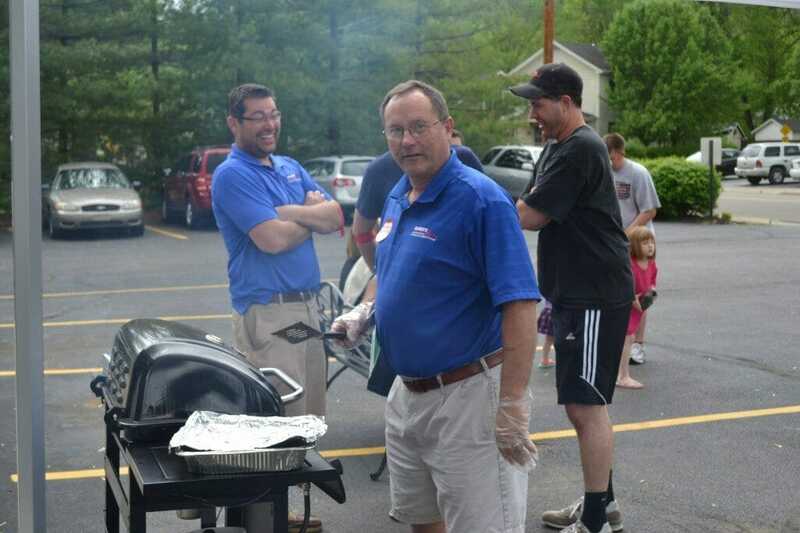 Auto Repair About Us Blog Ulmer’s Auto Care Hosts Successful 4th Annual Blood Drive! 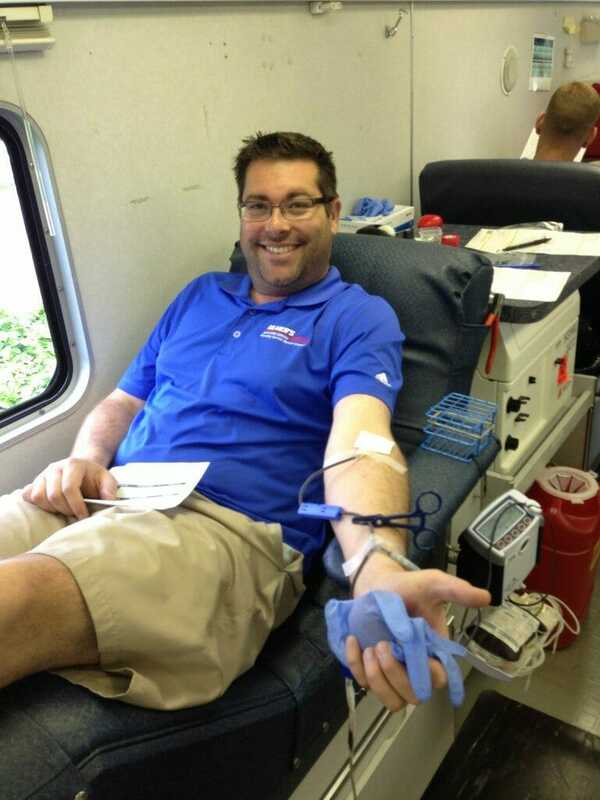 Ulmer’s Auto Care Hosts Successful 4th Annual Blood Drive! 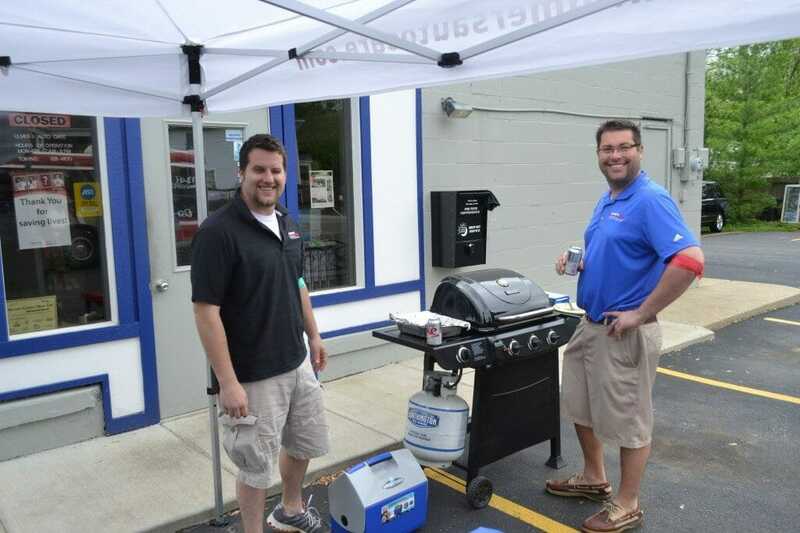 On May 10th Ulmer’s Auto Care hosted another successful community blood drive and customer appreciation day! 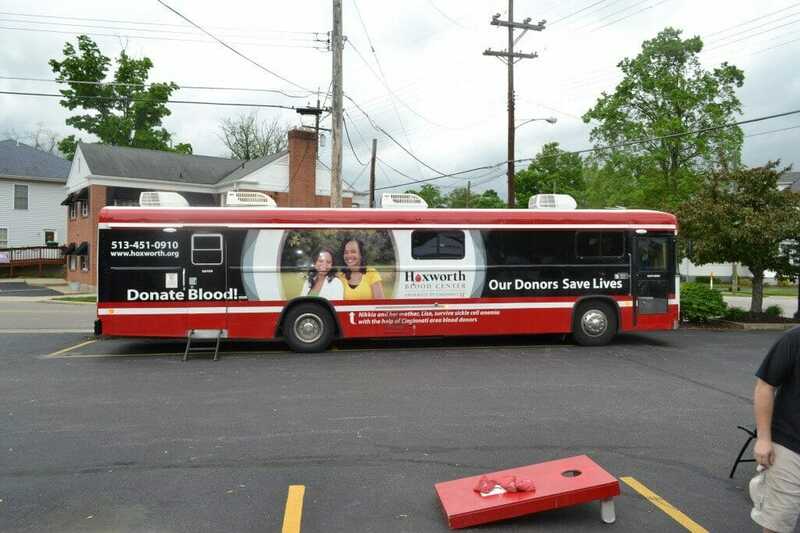 It was the 4th Annual Hoxworth Blood Drive, and festivities were held between 10:00 a.m. and 4:00 p.m.
We had 34 people come out and donate blood to be used for those in need. 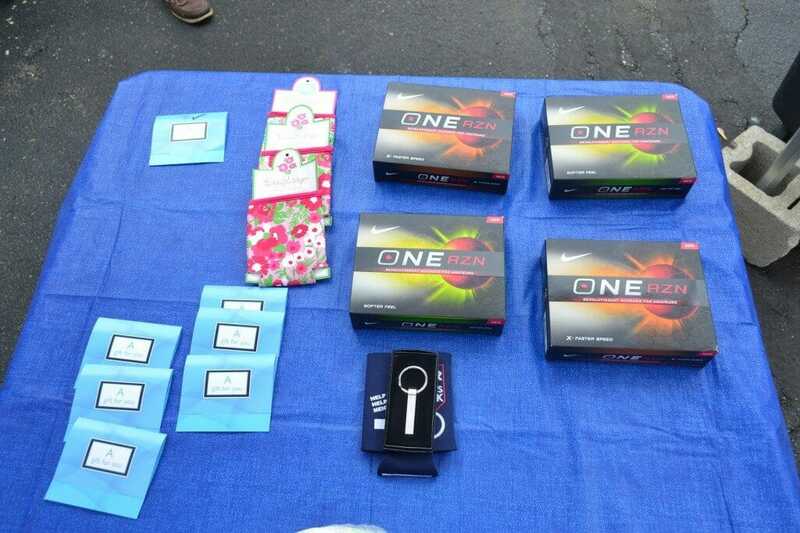 These 34 donations will be used to save 68 lives! 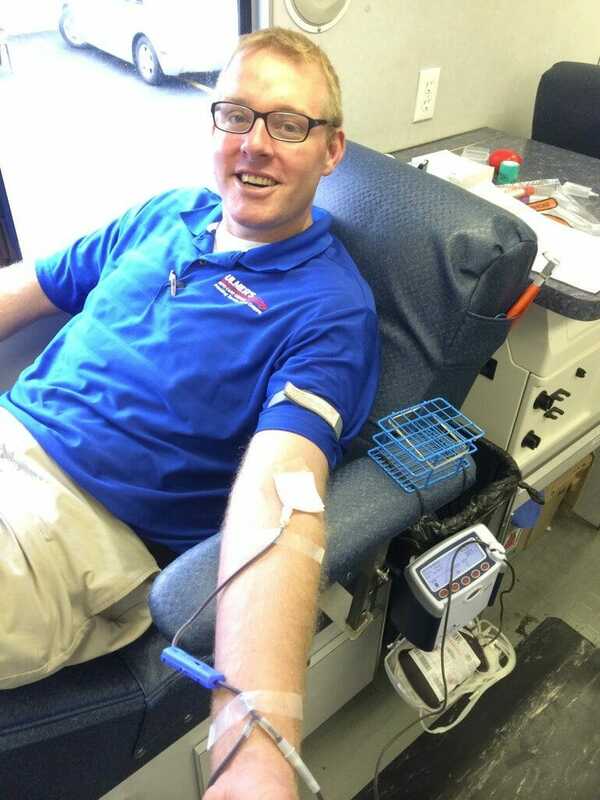 Each person who came out and gave blood received a certificate for a free oil change from Ulmer’s Auto Care. We want to thank everyone who came out from the bottom of our hearts. In the past 4 years of hosting this drive, we have collected 184 pints of blood, which is used to save more than 200 lives! If you weren’t able to come out and join us on May 10th but are still interested in making a donation, please contact us here and we will be happy to help. Once again, thank you!